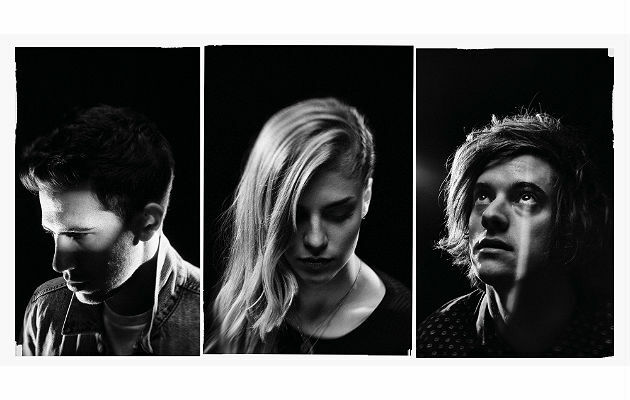 London Grammar is expected to release its second album soon, the follow-up to its 2013 debut If You Wait. The new single "Big Picture" makes the most of Hanna Reid's soaring vocals and has critics using words like expansive and cinematic. Guitarist Dan Rothman and drummer/synth player Dot Major round out this trio who hail from, you guessed it, London. Another trio, Middle Kids, has been making big waves in Australia for a while, and now its debut, self-titled EP is gaining attention around the world. 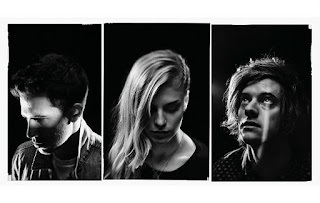 Lead singer Hannah Joy, who previously recorded solo, is joined in Middle Kids by guitarist Tim Fitz and drummer Harry Day. Check out "Edge Of Town," now in our New Music bin. 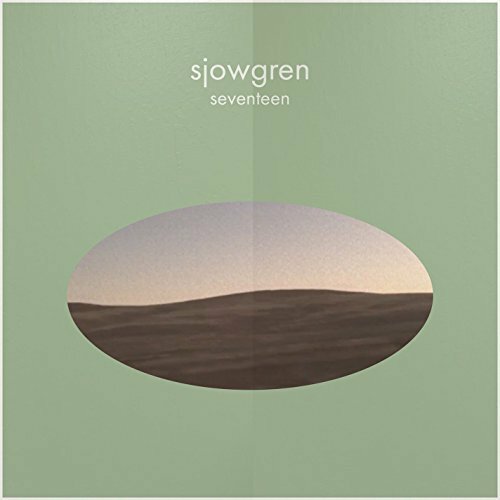 We're also adding a track from the mysterious Sjowgren. Is that the name of the singer, or the band? Is it a band, or a solo project? Its website gives no clues. 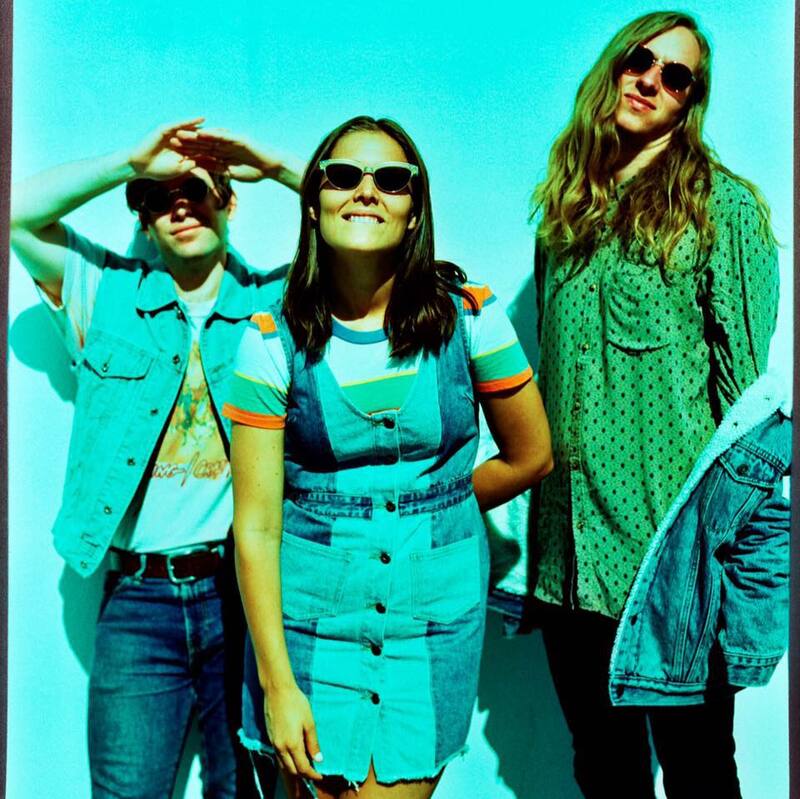 A 2015 article at Music Dash described it as a trio: singer Maija plus Don and Sam, from California's Bay Area. 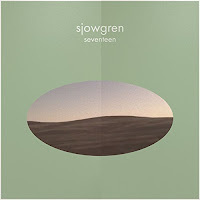 But a post last year at Listen To The Loop referred to Sjowgren as a singer/songwriter. We're gonna say trio. They've released just a handful of tracks so far. We're adding "Seventeen" to our New Music bin, even though it came out last August, because hey, it's new to us! OK enough with the trios. 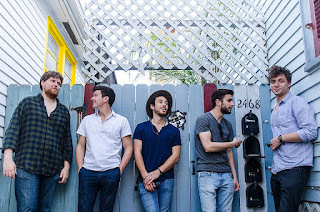 There's a new single from the offbeat New Orleans band Stoop Kids. 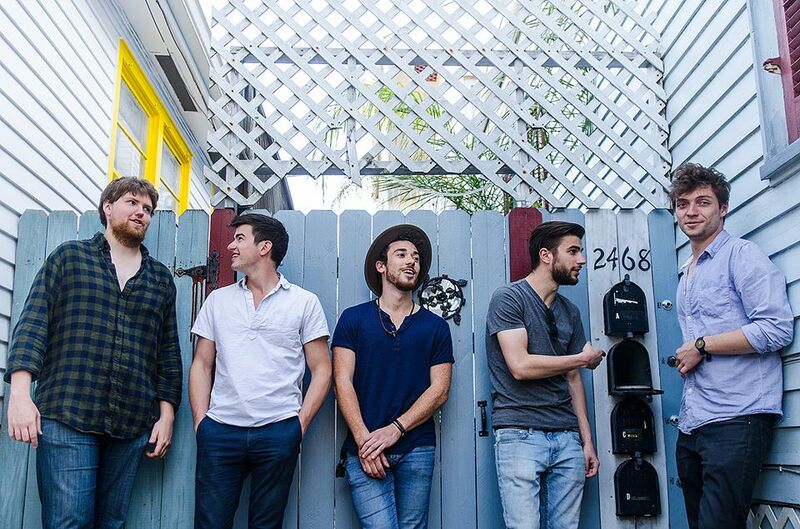 We've been playing some of their tunes since last fall and now we're featuring their latest, "Tahoe." A very different but also unconventional artist is Canadian singer-songwriter Jane Siberry, who has been creating musical explorations since the 1980s. 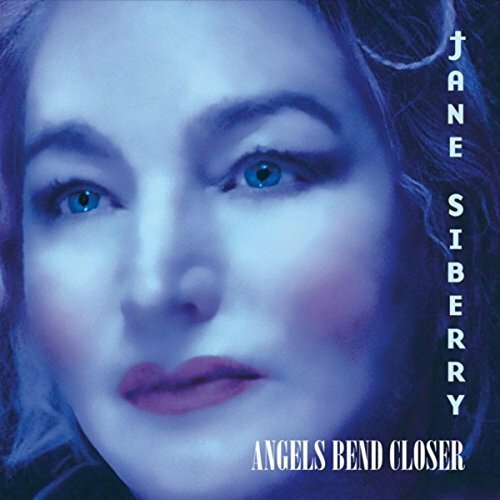 The single "Walk On Water," from her latest collection, Angels Bend Closer, is a new recording of a song originally released in 2009. Remember, new music is just part of our Marvelous Mix. We play our favorites from the 1960s, 70s, 80s, 90s and 2000s - big hits and less well-known tracks, by major-label and indie bands and singer-songwriters in various genres. And it's all streaming free. Enjoy!